Home / Uncategorized / Ride Hard is 99 Cents! Ride Hard is 99 Cents! 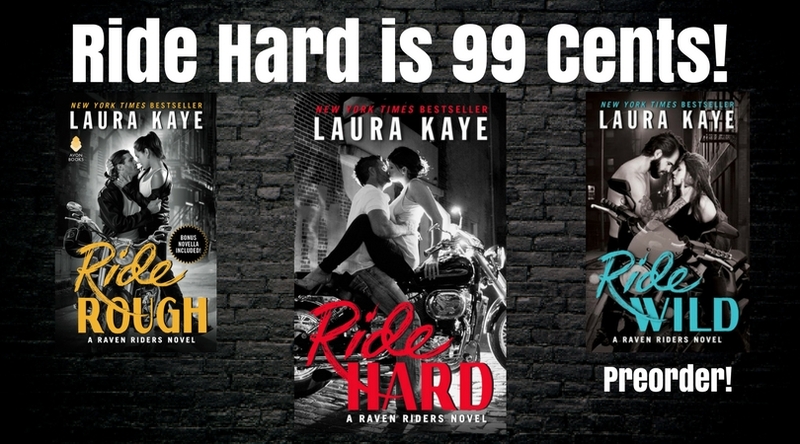 Just in time for Ride Wild’s release, Ride Hard – the first book in my Raven Riders series of standalones – is 99 cents for the very first time! It’s never been this big of a deal before – and it won’t happen again! So grab it now and get ready for gobble up the whole series! And don’t forget, you can get a bonus story for ordering Ride Wild – and help me support a great cause in Noah’s Arks Rescue! Thanks for reading – and ordering! 5 Reasons to Ride Wild! Buy Ride Wild and Help Me Donate to Noah’s Arks Rescue!